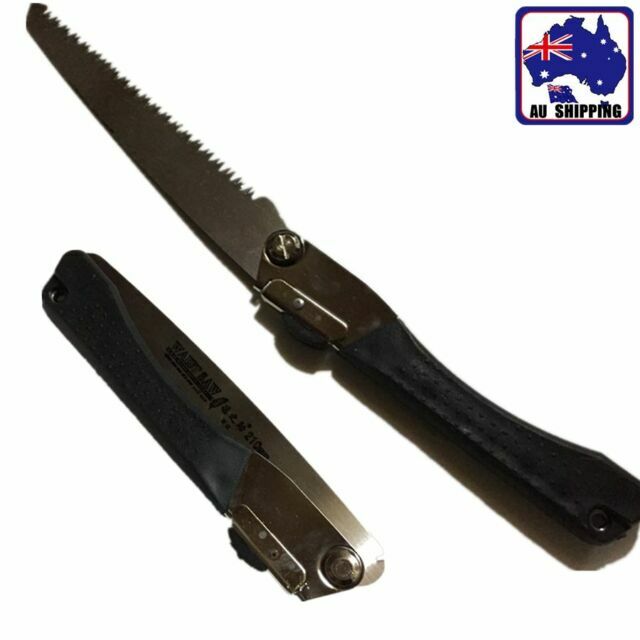 Ideal for gardening,pruning,carpentry. The hand saw has about 42 teeth,sharp enough to trim branch quickly. Color: As the picture show. Product Images Gallery. We'll reply as soon as possible, kindly allow 12 hours for us to response.